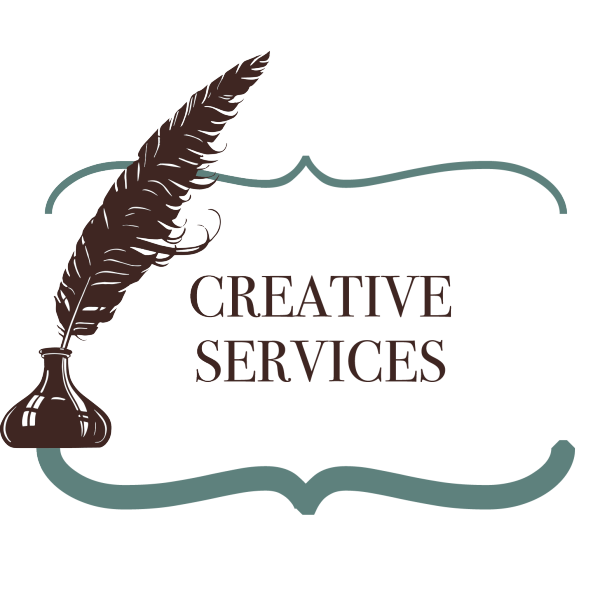 With formal training in creative writing, I adore bringing stories to life. 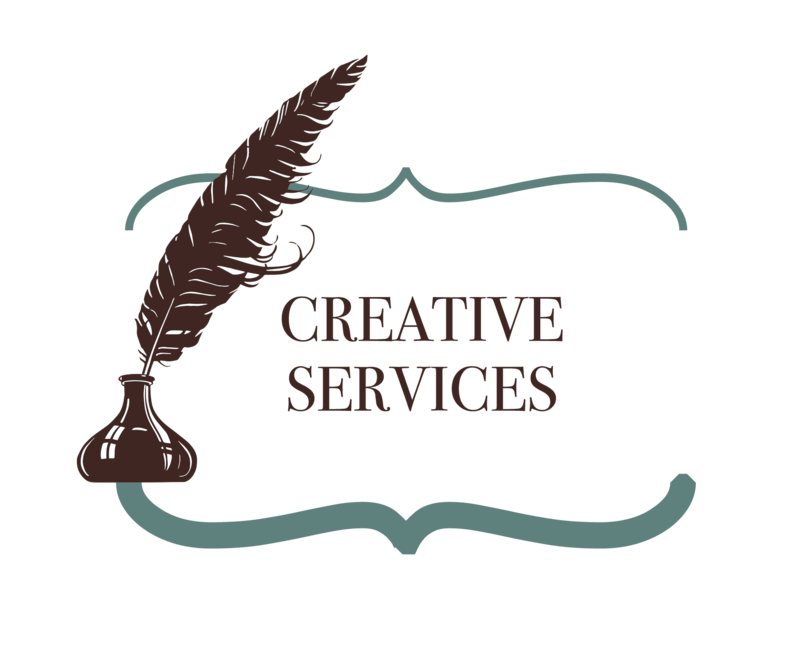 In addition to short story assistance, I also offer creative services spanning from children’s book development, personal wedding vows, and anything else you might need to bring your creativity to the page. Please contact me directly for custom quotes.